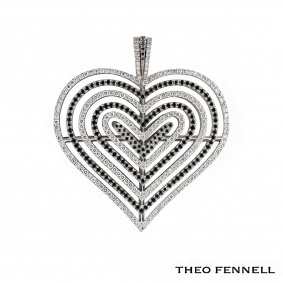 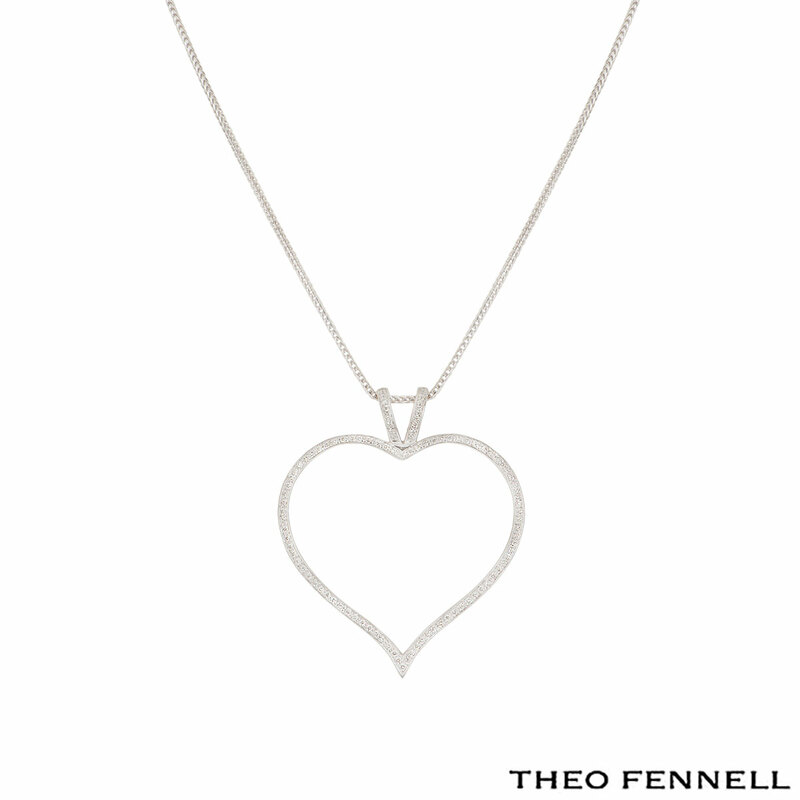 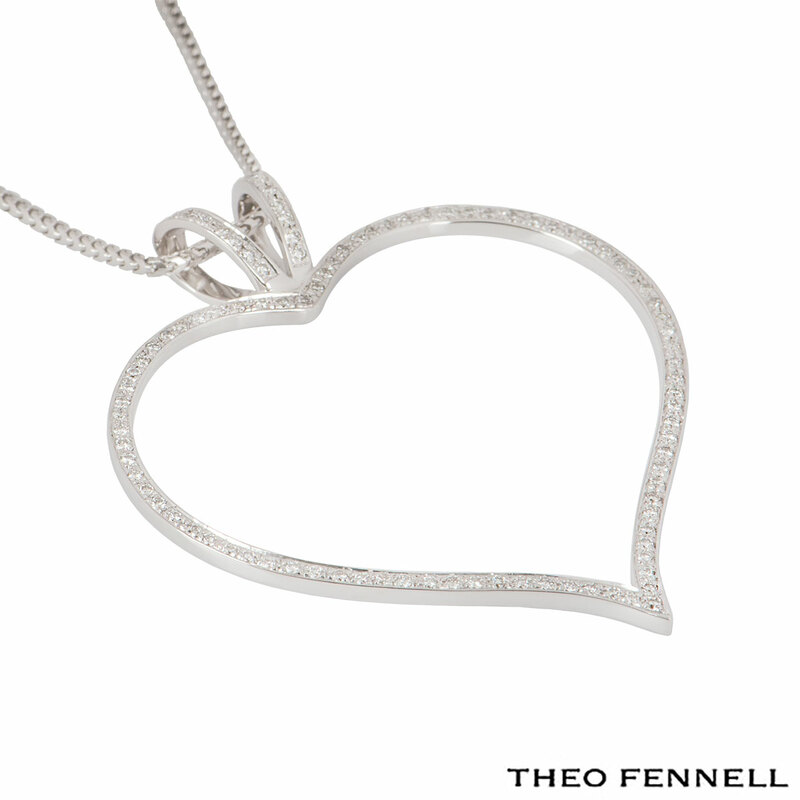 An 18k white gold diamond heart necklace by Theo Fennell. 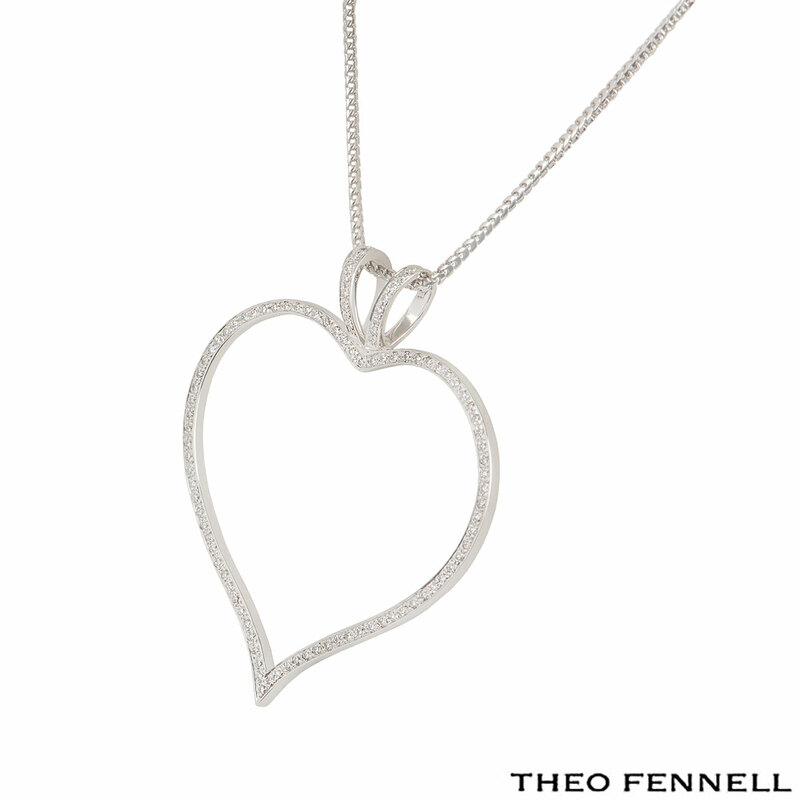 The necklace features an openwork heart motif set with approximately 128 round brilliant cut diamonds in a pave setting with an approximate weight of 0.85ct. 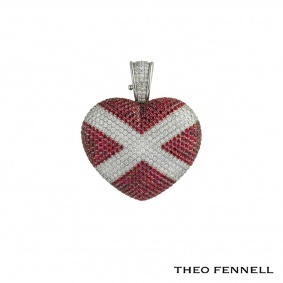 The chain (not by Theo Fennell) features a lobster clasp with a length of 7.20 inches and the heart motif measures 1.85 inches in length and 1.65 inches in width. 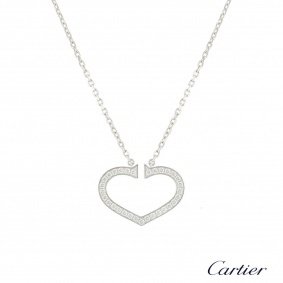 The necklace has a gross weight of 10.60 grams. 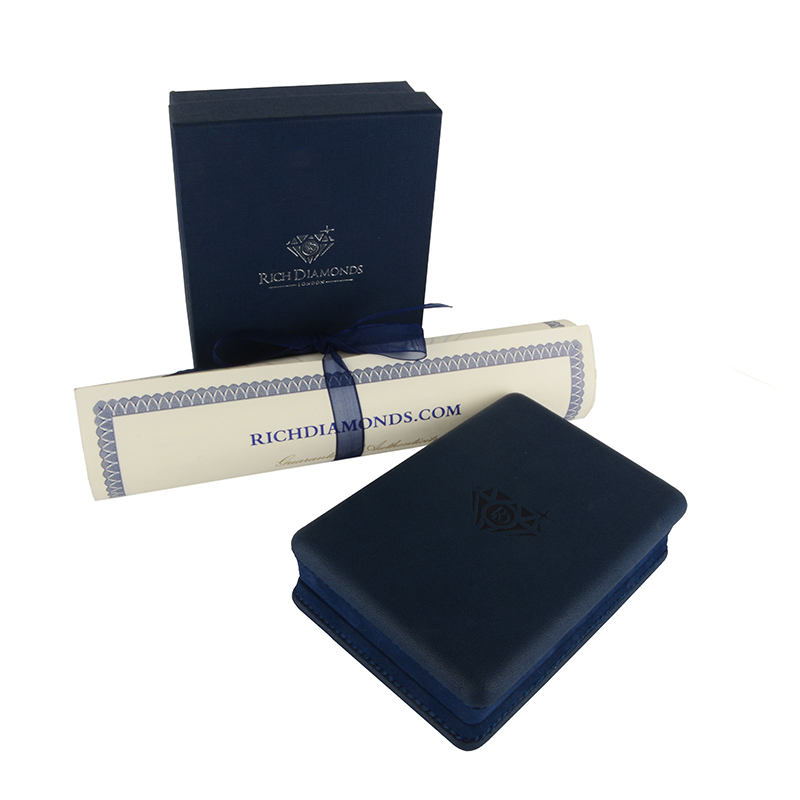 The necklace come complete with a RichDiamonds presentation box and our own certificate of authenticity.